We have switched full tilt into toddler mode and the taste buds are becoming pickier. It has been hard, even with the best organic snacks, to keep an excess of sugar out of V’s diet. 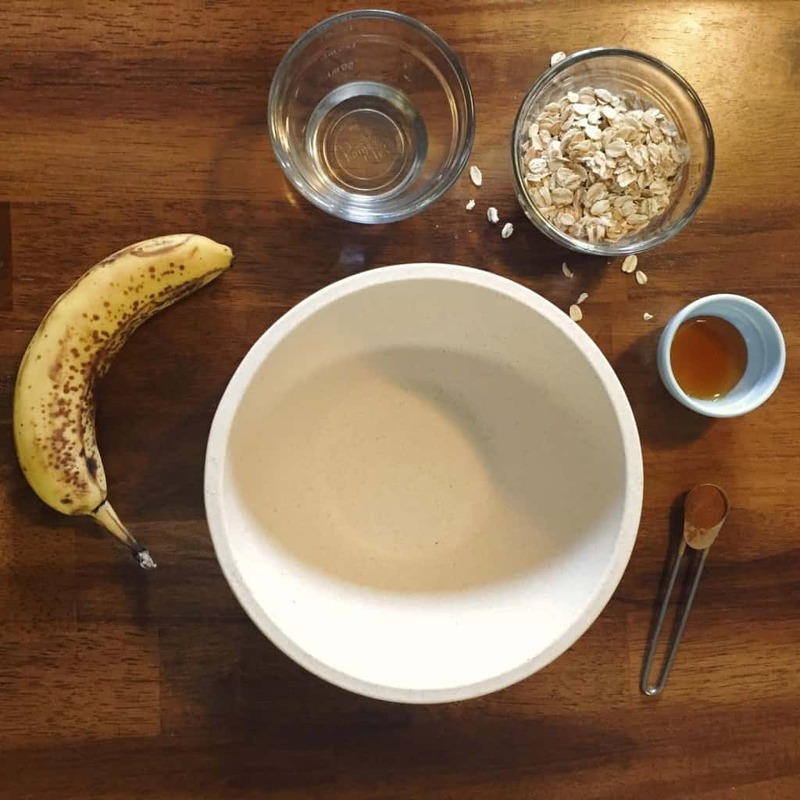 I was looking to create an organic toddler snack that I could pass off as a cookie. Something that I could make quick and fresh with minimal prep and with healthy organic ingredients. 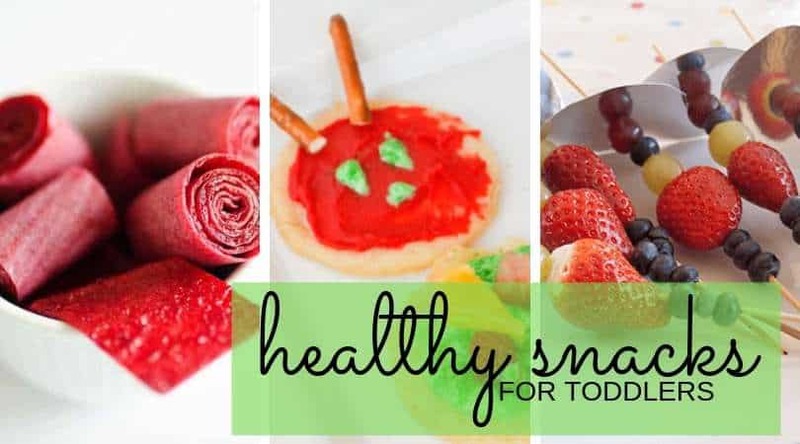 20 more healthy and delicious snacks for toddlers! 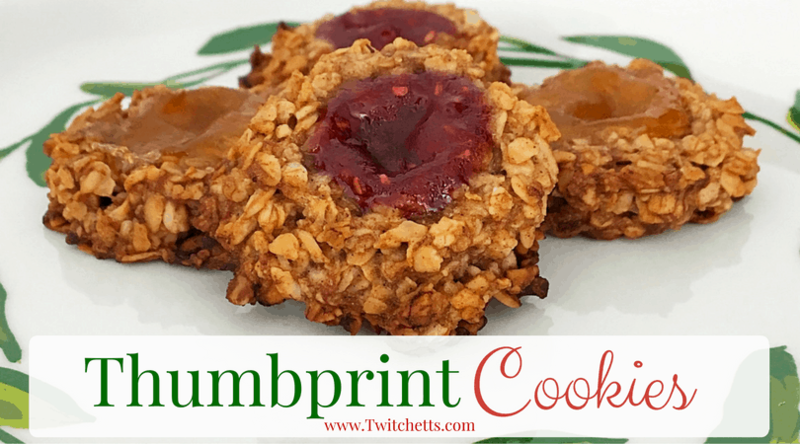 We love these simple oatmeal thumbprint cookies, and these cookies are so simple to make, they are even gluten-free! We made at least 10 batches playing around with the recipe. Every batch was good, but we found what we like best. 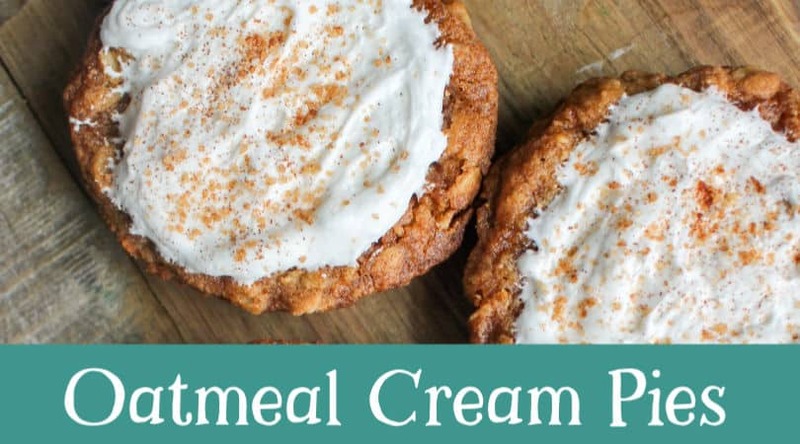 These cookies have just a hint of sweet from the honey and a little bit of spice from some cinnamon. All of my ingredients are organic, except the honey, which I buy local and is not USDA Certified. 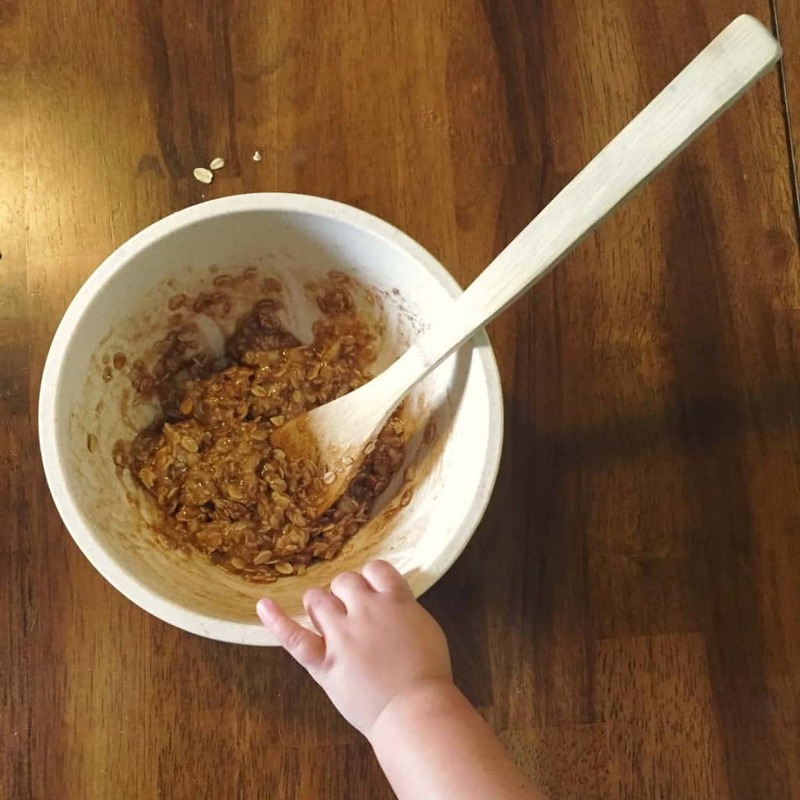 Mix all ingredients together, if your little ones are around let them help! The dough can be eaten raw without any risk. 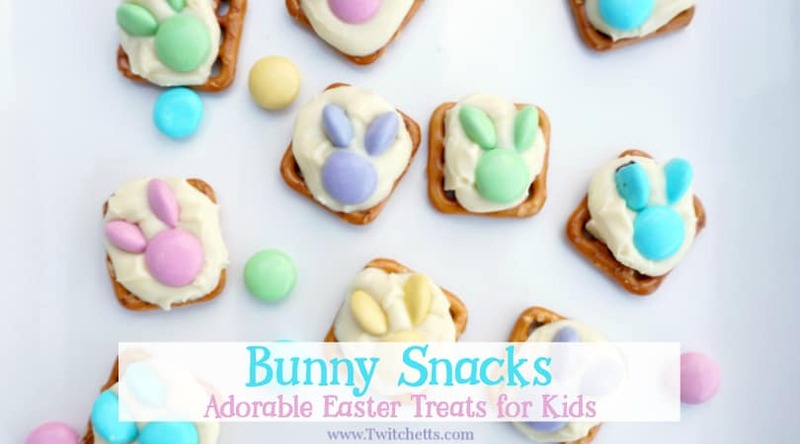 Related Recipe: This adorable treat is perfect for Easter! Spoon out in Tablespoon heaps. Patiently wait while they Bake at 350 degrees for about 25mins. Let them cool completely before giving to your little ones. Then enjoy! It will only make about 9 cookies. If you have any leftovers store them in an air-tight container… that is a big IF… V and I usually split the batch! Which is OK, since they are full of healthy ingredients. Although labeled as toddler snacks you can obviously share with the rest of the family! These make perfect preschool and after-school snacks! You can easily double the recipe. As with all of our snack posts you can mix it up too! Add in chocolate chips, raisins, craisins. 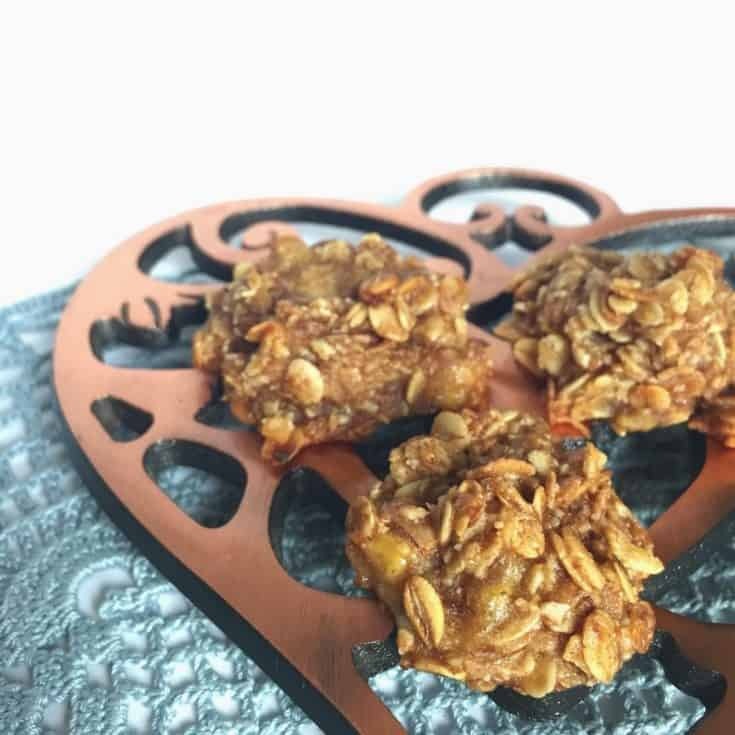 Quick and healthy snack cookies that kids will love! Spoon out in Tablespoon heaps. 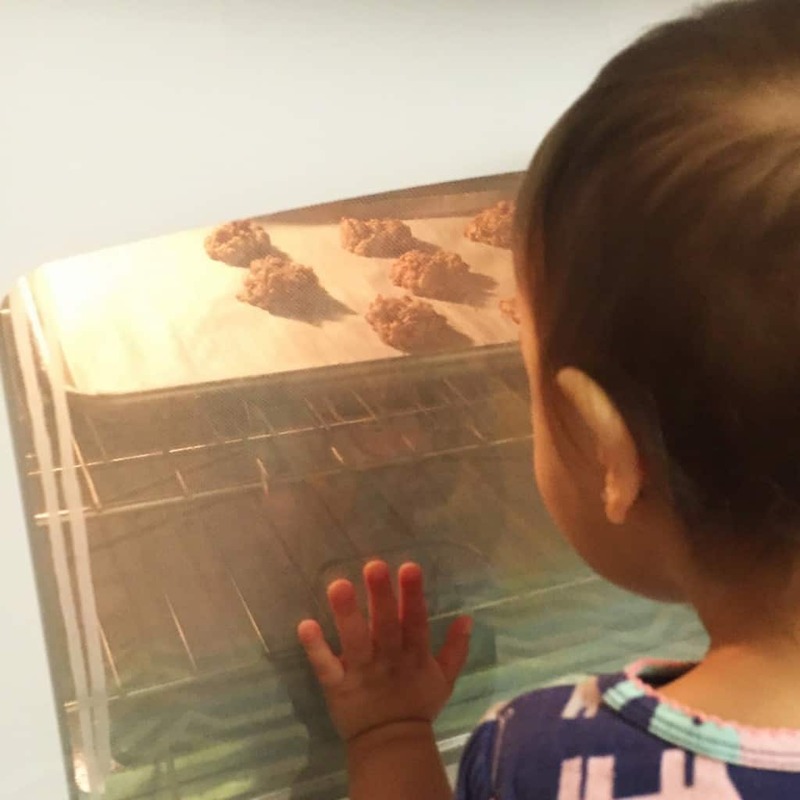 ﻿Let them cool completely before giving to your little ones. If you have any leftovers store them in an air-tight container.